Over the last weekend of March 25-26, the first Brazilian book fair dedicated to independent poetry, Desvairada, organized by publishers Corsário Satã, Luna Parque and the venue Aldeia 445, took place in the Pinheiros neighborhood of São Paulo. There were readings, book signings and discussion panels in addition to the sales stands. The weekend also saw the launch of volumes 11 and 12 of Casulo, a printed journal of poetry in circulation since 2005. Despite international hype, the upcoming Hollywood adaptation of Singaporean author Kevin Kwan’s bestselling novel, Crazy Rich Asians, has proven contentious with the island-nation’s literary community. Despite excitement around Warner Bros’ casting call for ‘worldwide talent‘, which launched in January this year, prominent journalist and activist Kirsten Han has explained, in an incisive op-ed in The Establishment, why the film “isn’t really a win for diverse representation”. The piece was widely-shared among creatives in Singapore, generating considerable debate. Gaining widespread approval, on the other hand, were the Ministry of Education’s forthcoming revisions to the ‘A’ Level syllabus for English Literature, incorporating more local literature with a special focus on Singaporean poetry. The Ministry has commissioned a new anthology of Singapore poetry edited by award-winning writers Aaron Lee and Christine Chia, to be published later this year by Ethos Books. A week after the announcement, both Lee and Chia were also featured at the Arts House—a performance space occupying the Old Parliament House in Singapore—alongside eight other poets as part of the venue’s annual celebration, House Party. Under the theme ‘Note for Note’, the event paired ten poets and ten musicians for an ambitious collaborative showcase. Finally, Singapore’s poetry scene is gearing up for SingPoWriMo, an annual poetry-writing challenge modelled on the National Novel Writing Month (NaNoWriMo). Held for the fourth time this April, SingPoWriMo brings together a rapidly expanding online community with a team of Singapore’s tech-savvy young poets who comment on each poem posted in the event’s Facebook group (participants are challenged to write one per day for a month), while a few established names take turns to set creative prompts. 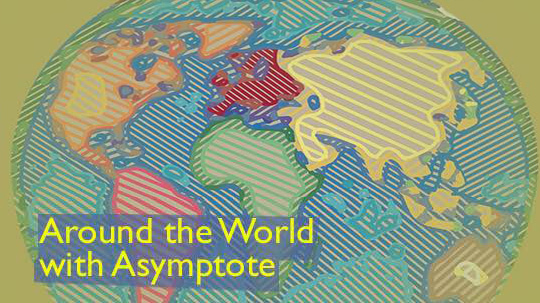 At the end of the month, an anthology of the best responses, which will form the latest in what’s become a popular series based around the contest, will be selected and edited by Daryl Qilin Yam, Ruth Tang, and Stephanie Dogfoot, and published by Math Paper Press. On January 1st, the Czech Literary Centre (České literární centrum), the new Ministry of Culture’s agency for the promotion of Czech literature abroad, officially opened. Modelled on similar institutions in other countries, it preparations had been underway for several years and generated some controversy even before the opening, not least because, although based in Prague, it will be run by the Moravian Library in Brno, the country’s second largest city. Until it hires all its staff and develops a strategy, the Centre will initially focus on organising exchange programmes for Czech authors and foreign Czech studies by specialists and translators, as well as producing promotional materials and managing the CzechLit website, which publishes literary news (such as new books in Czech, in translation or the results of the latest round of translation grants). In an interview for Czech radio, the Centre’s director Petr Janyška, a translator, journalist and former diplomat, explains that the idea is to bring under one roof activities that had also happened before but were spread among several institutions: “For the first time in the Czech Republic we shall have an institution that will have a more systemic, more strategic view on how to promote Czech literature abroad”. 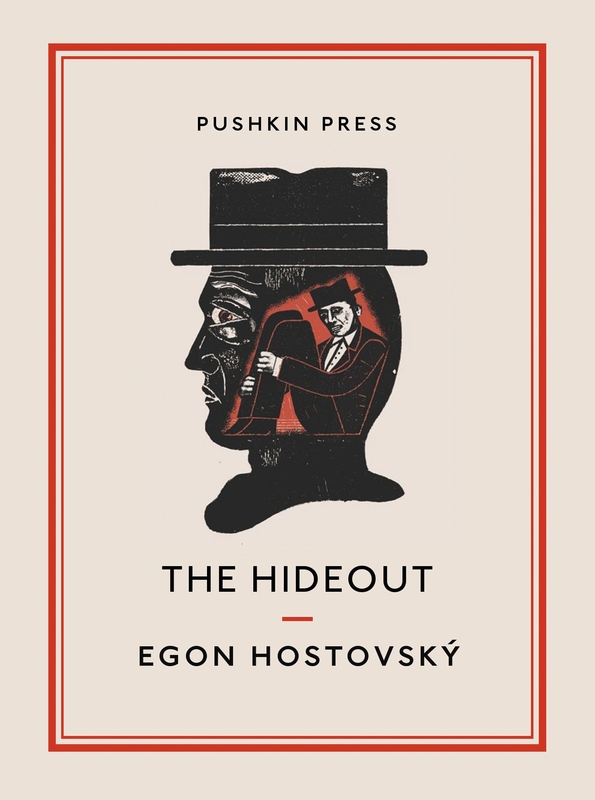 Fortunately, Czech writers haven’t had to rely solely on state support: London’s Pushkin Press has recently published a revised version of the 1945 translation by Fern Long of the claustrophobic classic of Czech literature, The Hideout by Egon Hostovský—a “powerful and moving novel about one man’s final, fatal, heroic act of resistance in Nazi France”. 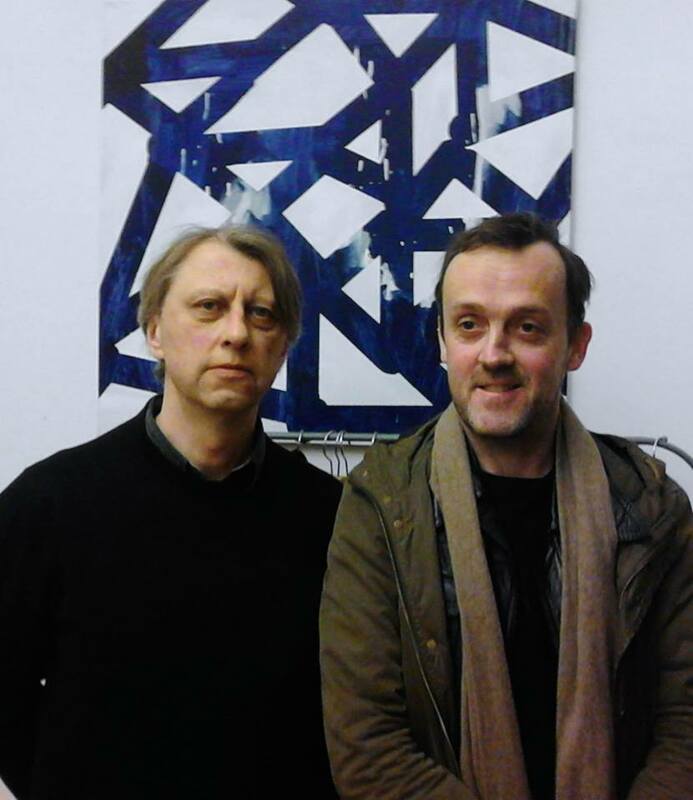 Prague-based online journal BODY.literature and its editor and blogger Michael Stein have long championed Czech writing, most recently showcasing Justin Quinn’s translations of poems from a collection forthcoming from Karolinum Press in spring 2017 by one of the 20th century’s literary greats: poet, artist and translator Bohuslav Reynek (1892-1971). Another steadfast champion of Czech literature has been the Dutch literary agent and translator Edgar de Bruin; the Pluh agency represents some of the biggest names in contemporary Czech literature, including Patrik Ouředník, whose novel Europeana is the most translated Czech work in the past 25 years. So far it has been appeared in 31 languages, and two more translations are in the pipeline. The shortlist for the country’s most prestigious literary prize, Magnesia Litera and the Czech nominations for the EU literature prize, have both been announced. And further afield, Jaroslav Kalfař, who left the Czech Republic as a teenager and wound up studying at New York University under Jonathan Safran Foer, has published his first novel (written in English), Spaceman of Bohemia. “One of the most outlandish yarns to be spun so far this year”, according to Guardian reviewer Claire Armitstead. “Part space opera, part folk tale,” she writes, “his novel is also a love song to the city of Prague, where he spent his early years with his father after his parents divorced and his mother emigrated to the US”. Almond, cherry, and a myriad of citrus trees have been heralding in spring for Spain, though their white and light pink blossoms have also had to contend with a few freak snow storms in the capital. Despite the cold and in addition to the vernal equinox, many of these days have been set aside for literary commemoration: the 21st of March marked International Poetry Day, for example. Countless journals and poets have been sharing new work along with organizing interviews and events. The day was cause for extra celebration for Ángelo Néstore and fans of his poetry since he was announced as the winner of the XXXII Poesía Hiperión Prize for his collection Actos impuros (Impure Acts) which will be published later this spring to coincide with the Madrid Book Fair. Néstore, of Lecce, Italy, is currently based in Málaga on the south coast and is also a translator who has brought many contemporary Spanish works into his native Italian. He directs the Irreconciliables Poetry Festival and the feminist publishing house La Señora Dalloway, too. In addition to poetry, these last days of March were marked by International Elimination of Racial Discrimination Day which was celebrated with both literary and cultural events whose aim was to combat growing xenophobia in Europe, but also hoping to reach the Americas. In light of recent political acts that seek to close off the country and diminish assistance for minorities, groups such as The Black View are organizing various programs to address issues of inclusion and representation within the arts. If the season has put you in a mind to read in Spanish, award winning novelist Ginés Sánchez is debuting a new work, Dos mil noventa y seis. The novel (its title a nod to Wong Kar-wai’s 2046) promises to throw a dark future into sharp focus.